Seiko NH35A Movement Guide Hey everyone. Today I’ve put together a guide to the popular Seiko NH35 movement. 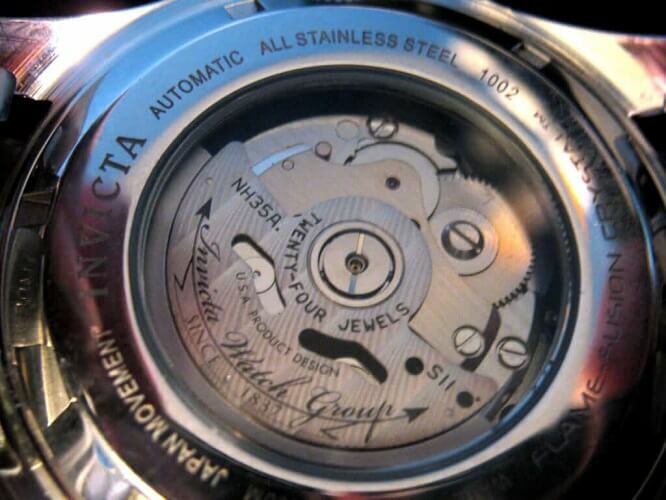 This movement is typically found in many affordable watches from brands like Invicta, Seiko, Vostok, LumTec, Spinnaker Hull, and Minus-8.